October. That's what I know for sure. 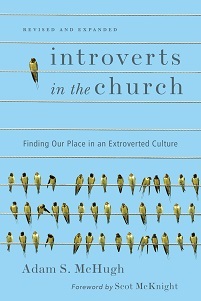 The actual day that Introverts in the Church will be available depends on stock, shipping, ordering and such. I've had a great week meeting people from IVP and also some potential endorsers. 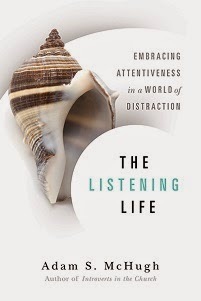 I also heard from a reliable source that Rob Bell is an introvert, but I'm having a hard time believing it!